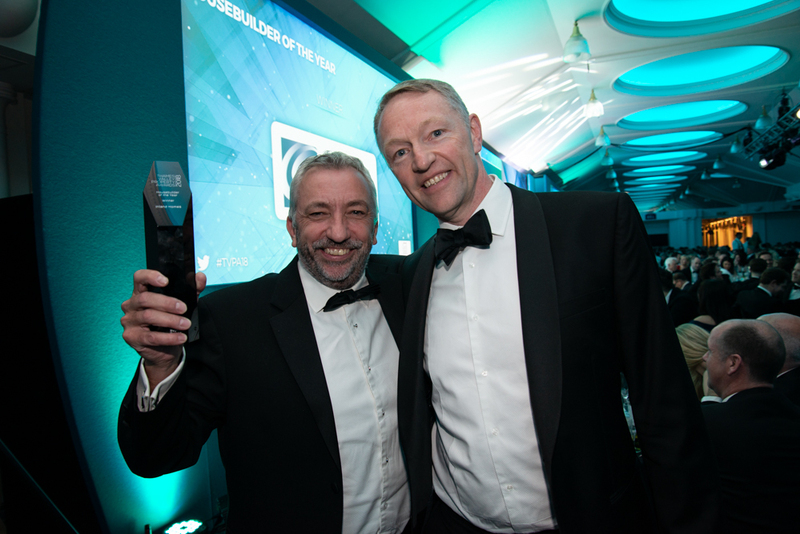 Housebuilder of the Year - Winner! 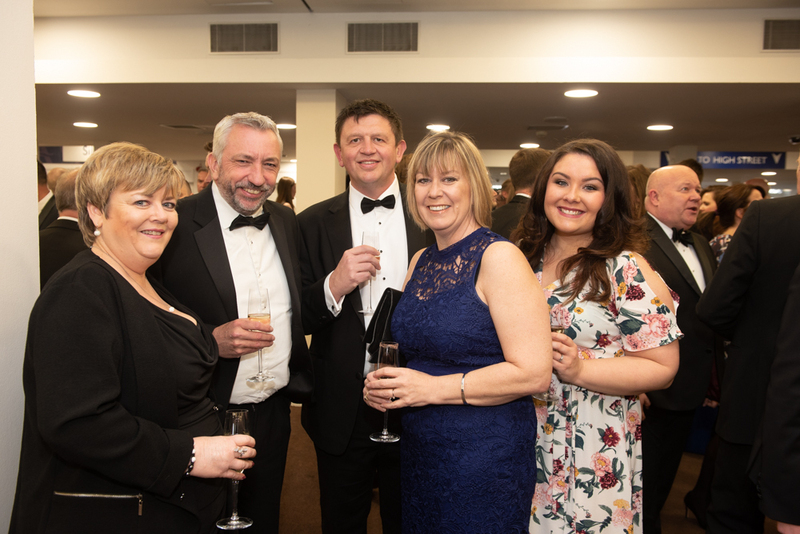 Specialist housebuilder and brownfield developer Inland Homes has been named Housebuilder of the Year 2018. 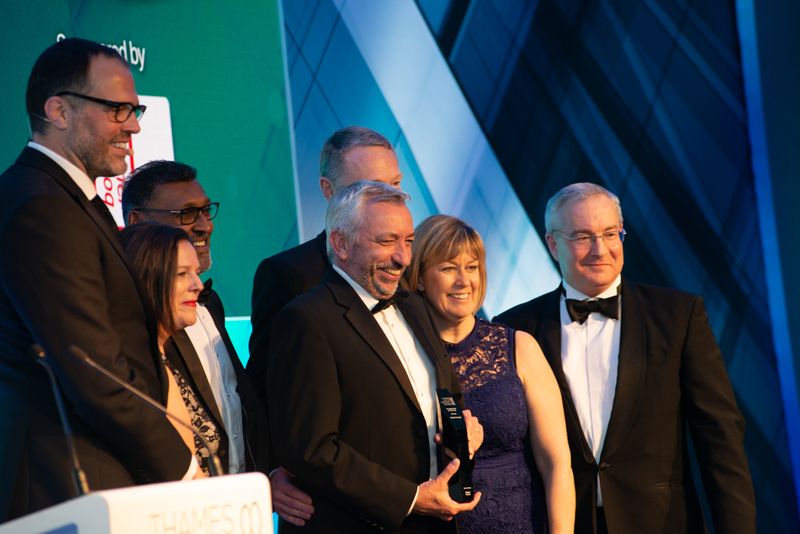 Amersham-based Inland beat developers across the South East to win the prestigious title at the Thames Valley Property Awards on May 3rd. Judges of the award were looking for a housebuilder incorporating environmental issues, community engagement, regional economic benefit, respect of the local environment and good design into its schemes, and which consistently receives positive feedback from customers, creating places where people want to live, both young and old. Inland currently has a number of high-profile developments ongoing in the South East, including Castle House within its Centre Square development in High Wycombe, which will transform the town by relieving traffic congestion via a new link road built by Inland Homes, as well as creating 239 new homes, commercial and retail space. Similarly, in Ashford, Middlesex, Inland is working on Spelthorne Borough Council’s regeneration plan at the former Brooklands College on Church Road. It’s a 10 acre site in Ashford’s centre, where 366 homes and commercial space are planned. Other Inland schemes ongoing include Wilton Park, Beaconsfield, Queensgate, Farnborough and Venture House, Staines upon Thames. Upcoming high-profile sites include the Randalls store in Uxbridge and Cheshunt Lakeside, Hertfordshire.